In most of the restaurants, I find this Red Onion Vinegar Pickle. 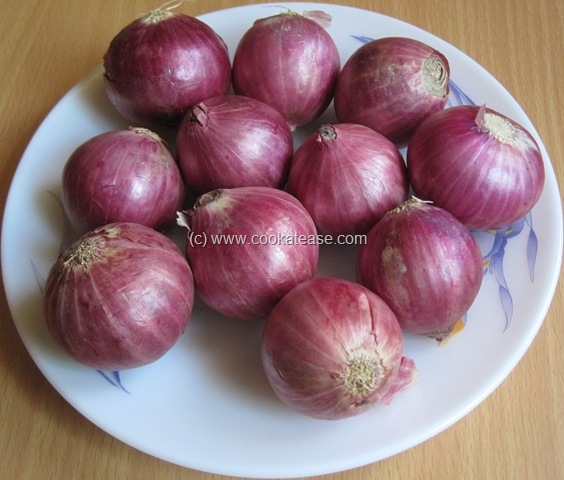 These onions look cute and tempting. 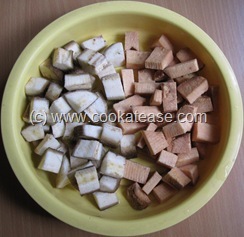 Red Onion Vinegar Pickle can be prepared easily at home. 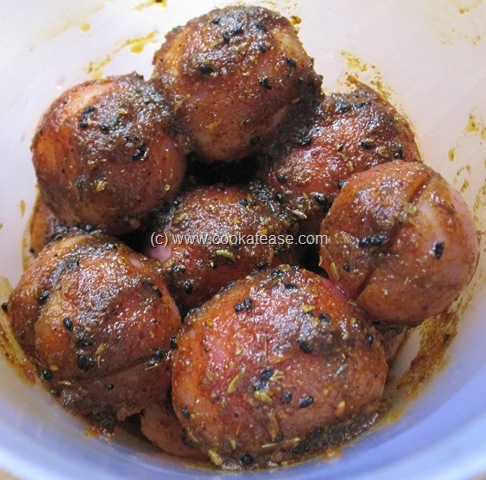 By adding little spices, it can be spicy like any other Indian pickle. 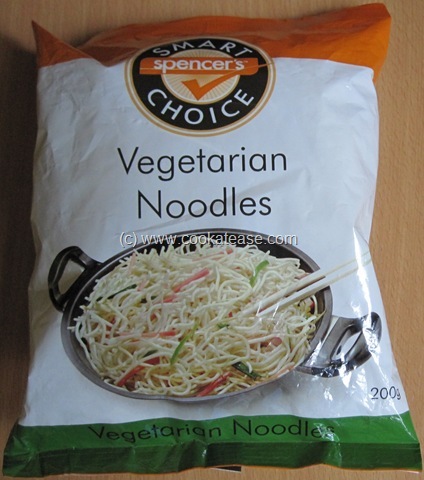 Vegetarians have very less restaurants to have food wherever they go. At Chennai, vegetarians can enjoy delicious dishes at Cream Centre restaurant. 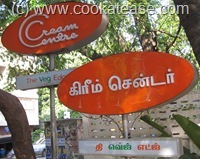 When we visited Cream Centre at R.A.Puram, we were thrilled to know that La Fête De Sizzler festival is going on from October 17, 2011 to November 27, 2011. We enjoyed Jain Sizzler, Paneer Steak Sizzler and Oriental Sizzler. Here are the photographs. 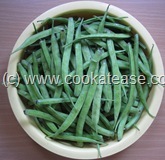 Cluster beans, a green vegetable is rich in fiber. 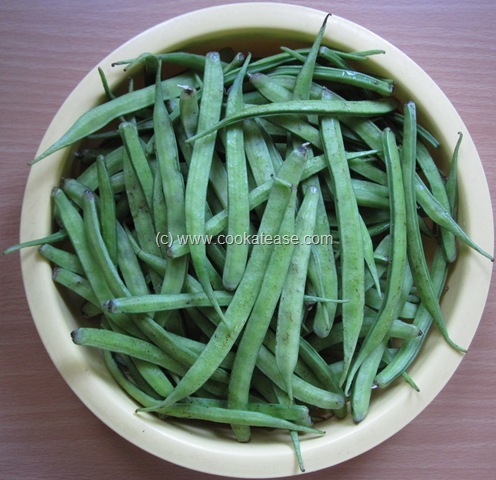 India is the largest producer of cluster beans. 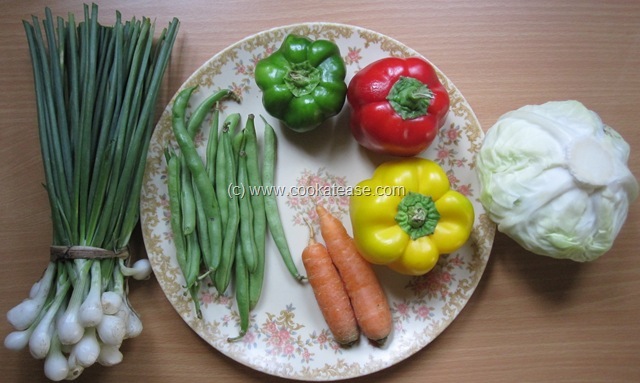 Though it is slightly bitter in taste, tender cluster beans can be prepared as stir fry/curry by mixing with other vegetables. Here is Cluster Beans with Potato Stir Fry. 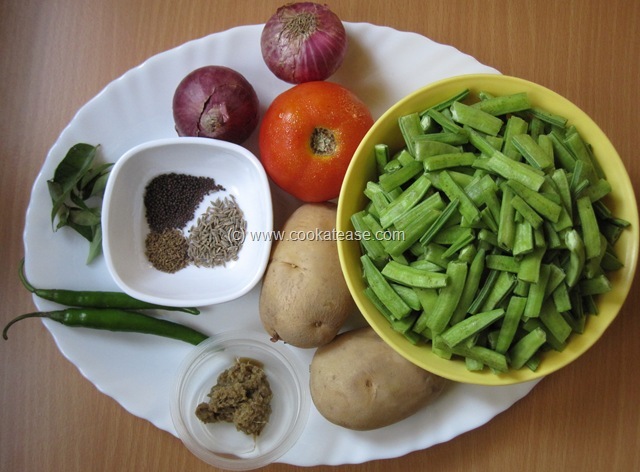 Bottle gourd/Lauki/Suraikai juice is a healthy drink. Now it is found that if the juice is bitter in taste, it is dangerous and may cause death. So before drinking bottle gourd/lauki/suraikai juice, just taste a drop first and if it is bitter in taste, do not drink this juice. 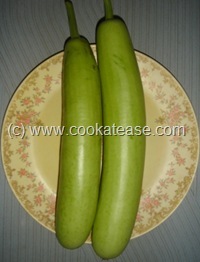 Bottle gourd is known as Suraikai (சுரைக்காய்) in Tamil and as Lauki in Hindi. 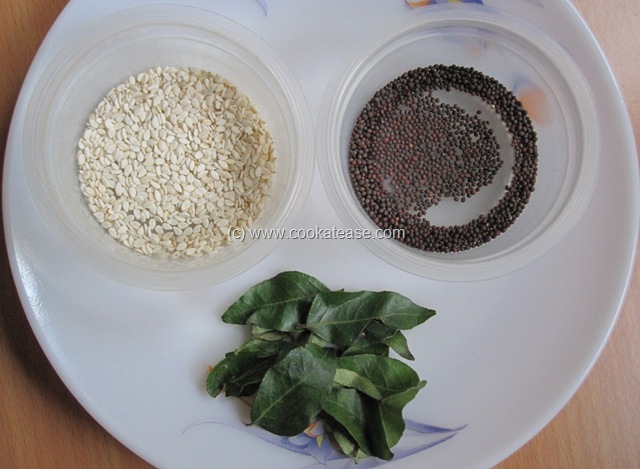 I have noticed even Cucumber, Snake gourd, Ridge gourd taste bitter sometimes. 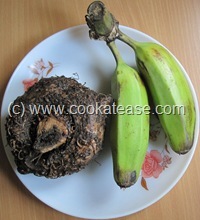 It is better to avoid these vegetables also if you find it bitter in taste. 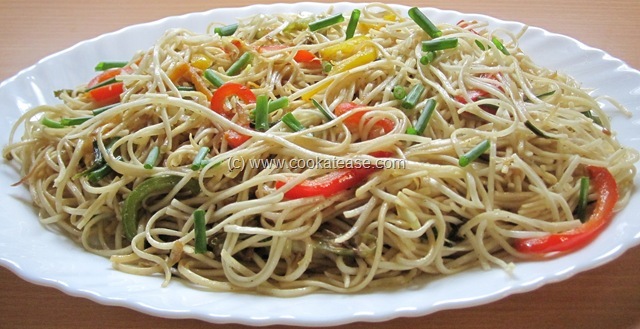 Here is Colorful Vegetable Hakka Noodles/Chow mein. 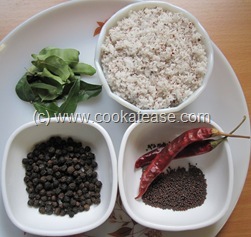 I think this is one of the best dishes we adapted from Chinese cuisine by modifying with Indian seasoning and cooking techniques to suit our taste. This Indo-Chinese dish contains more veggies, spices and is loved by most of us including children. 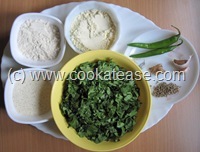 It is a popular dish available from street shops to five star hotels in India. This dish can be prepared in less time at home if all items needed for this dish are kept ready. We can see in many street shops how they prepare this dish in front of us by keeping all items ready and the way they toss the noodles is very nice to watch. 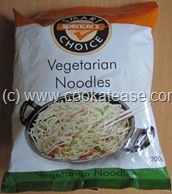 The type and quantity of vegetables, soy sauce, chilli sauce etc., used in this dish can be varied to suit your taste. The term ‘Hakka’ refers to Chinese language as well as a group of people in China who speak this language. 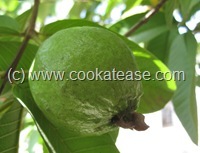 Here is an interesting news report about the easily available Indian fruit Guava/Koyya Pazham/Amrood. 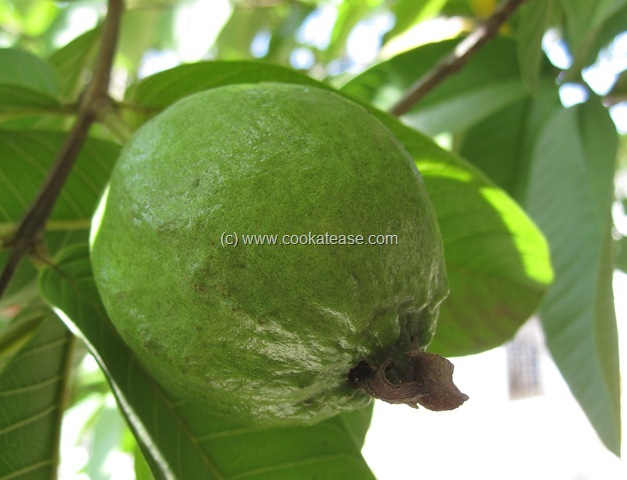 Dr D Sreeramulu from National Institute of Nutrition, Hyderabad (Endocrinology and Metabolism division) has found in his research that Guava (Koyya Pazham – கொய்யாப்பழம் in Tamil, Amrood in Hindi) is the healthiest fruit while evaluating the amount of natural antioxidant levels of 14 fresh fruits commonly consumed in India. The fruits researched are: Apple, Banana, Custard Apple, Grapes, Guava, Indian Plum, Mango, Orange, Papaya, Pineapple, Pomegranate, Sapodilla (Chiku), Sweet Lime, Water Melon. 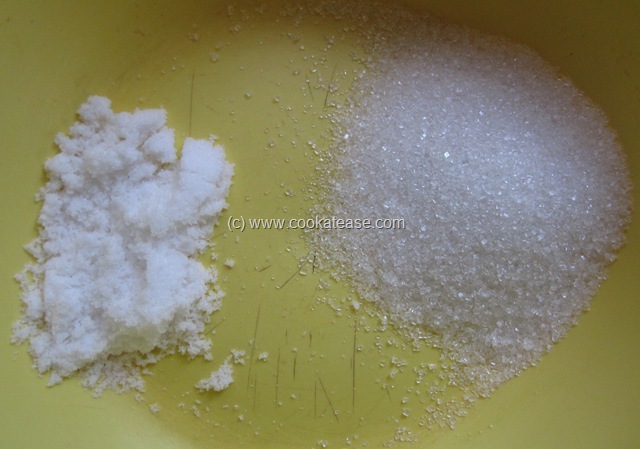 This establishes the fact that costliest fruit is not necessarily the healthiest fruit. 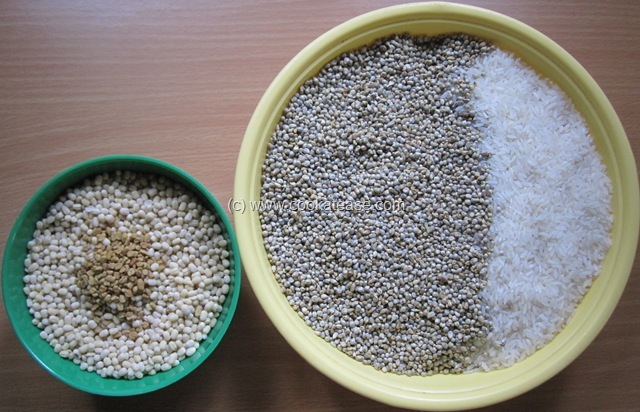 Here is a comparison of the fruits having antioxidant activity in mg per 100 gram. The highest is guava (496 mg) and the lowest is pineapple (22 mg). 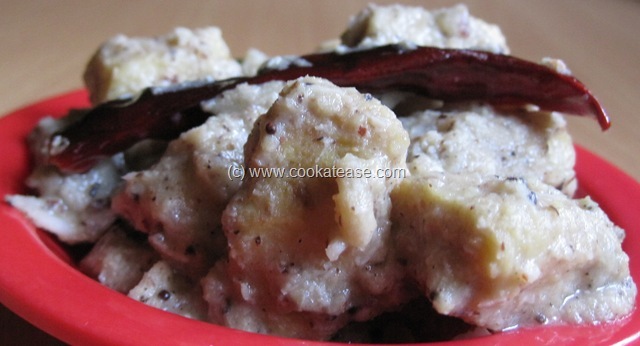 Muthia is a steamed dumpling seasoned with white sesame. Muthia is a staple food of Gujarat prepared with any spinach or bottle guard or any other suitable vegetable. 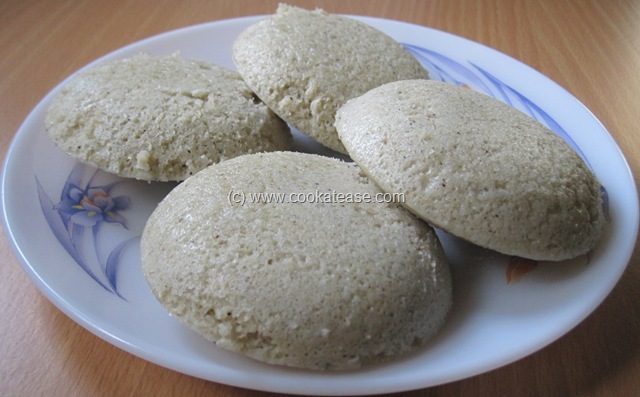 This is prepared with gram flour (chickpea powder), whole wheat flour and with some spices. Muthia can be fried also. 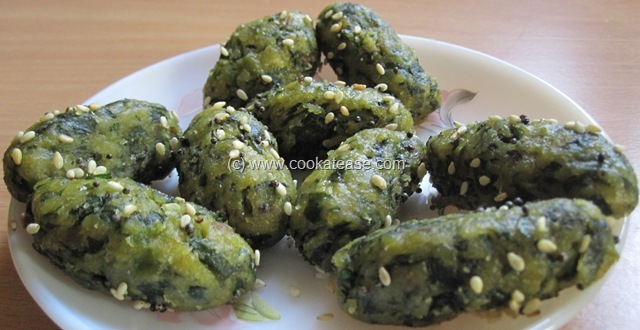 Both steamed, fried versions are tasty and healthy as they contain more vegetable or spinach.